If you pray to John Mose Browning before bed and believe that the notion of shooting at anything more than once is just silly, then this is exactly the ammunition in which you want to invest. 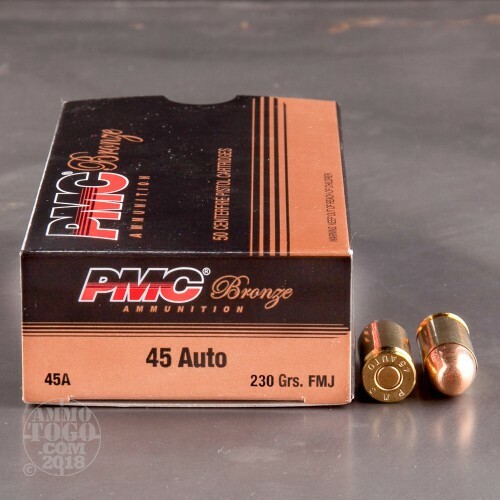 These .45 Auto cartridges are manufactured by PMC, the sole supplier of ammunition to South Korean military and law enforcement. 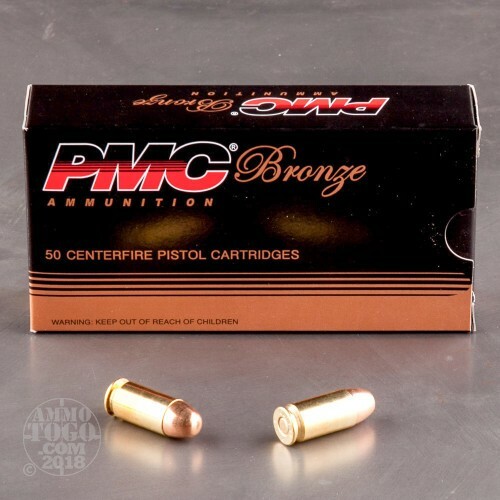 PMC's export loads cover a wide array of calibers and are generally considered to be a source of affordable, dependable ammunition. 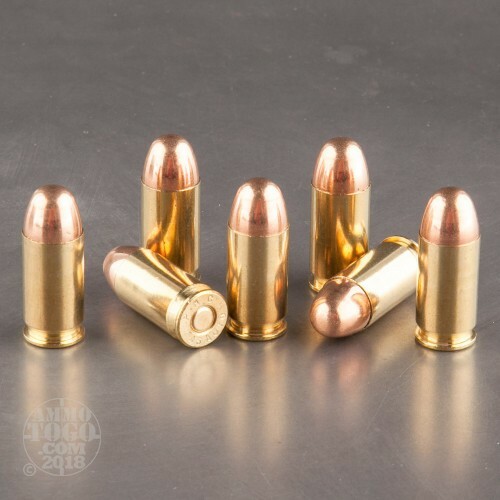 This ammo is assembled using 230-grain full metal jacket (FMJ) projectiles which are the most commonly accept bullets for use in full-size 1911s and HK45s. The ball round is crimped into a reloadable brass casing which is equipped with a clean-igniting Boxer primer which provides reliable ignition when the hammer falls. 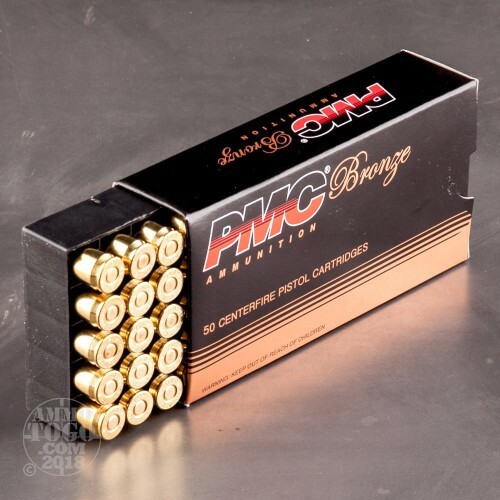 PMC's choice towards a 230-grain projectile means that this ammo will match the ballistics, cycling characteristics, and recoil of an overwhelming amount of training and personal protection options. Pulling the trigger on a 1000-round bulk case ensures that the shooter receives a consistent lot of ammo for practice, plinking, and competitive use.